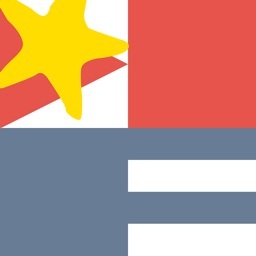 Hola, all you independent travelers to Cuba! 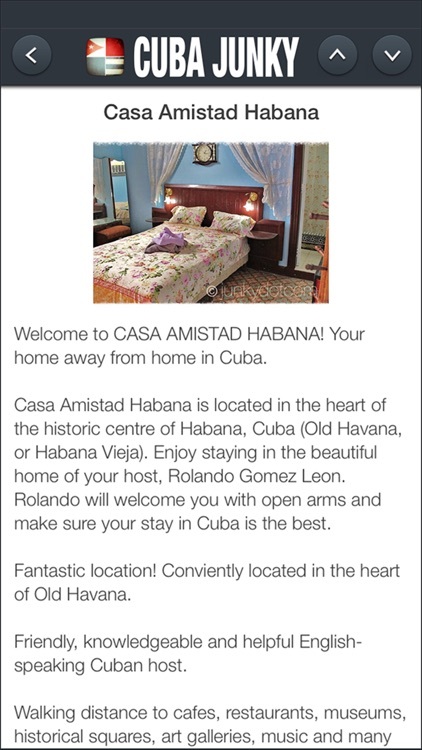 Want to explore Cuba your way, with Cuban locals in the lead and without the usual commercial mumbo jumbo? Experience complete freedom and get value for your money! 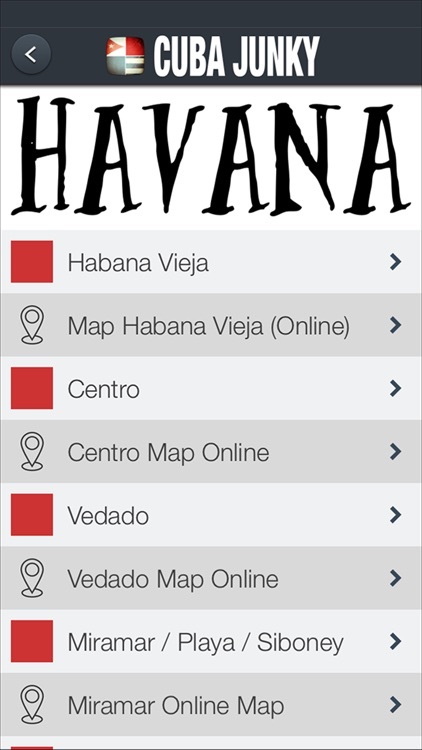 Use Cuba-Junky’s Casa Particular Directory app as your simple and user friendly ‘Yellow Pages’ while planning, traveling and exploring! But there is more. 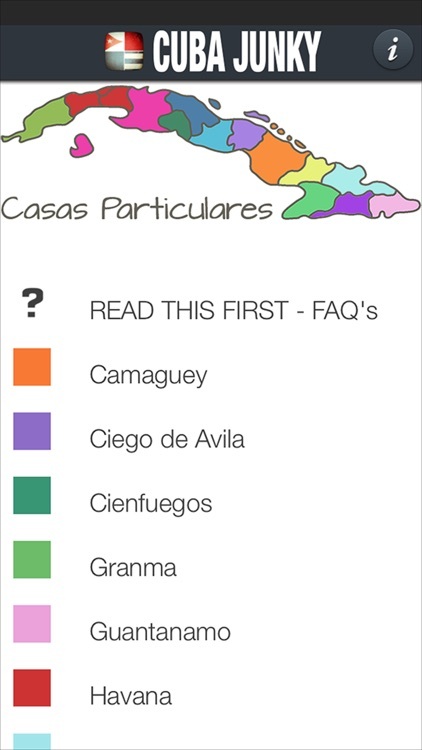 The casa particular directory app is very frequently updated at no extra charge. And you can access other types of info through the app, such as the weather forecast, or use it to contact your casa. 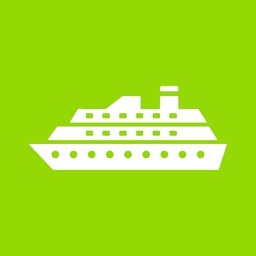 No commission: save $5 per night! 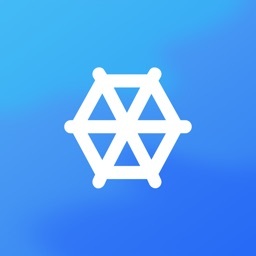 By using this app and contacting a casa directly, you often save the $5 per night commission that the owner normally charges for bookings made through a third party. 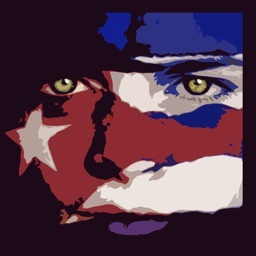 Casa owners pay no commission or other costs to Cuba Junky. Say this to the casa owner and get that discount! 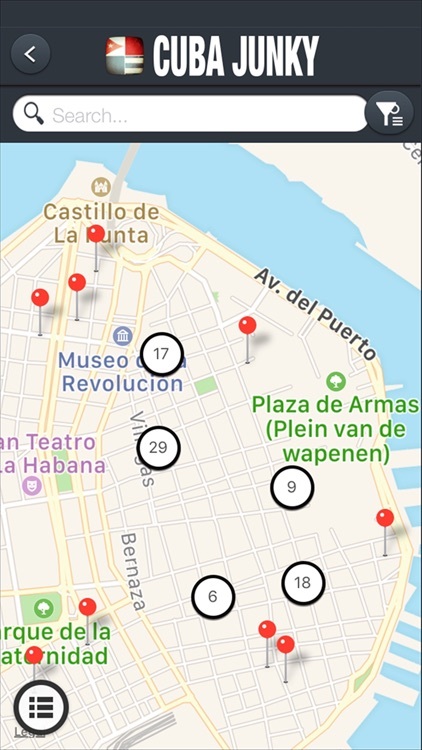 Cuba-Junky’s advice is: make a reservation for your first night in Cuba and after that just “go with the flow.” Using your Cuba-Junky casa particular app, it will be easy to find casas while in Cuba, or to call ahead to a casa in the next town you plan to visit. You can talk to the owner directly, find out what’s available, and at what price. Why does this app cost about $5? 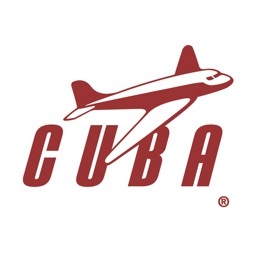 Just because Cuba Junky have to keep it running. We charge no hidden $5 per night commission. We just love Cuba. 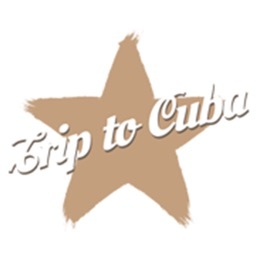 If you do too, go and enjoy it, and while you’ re at it, help us keep Cuban locals in the lead! ¡Gracias amigos!